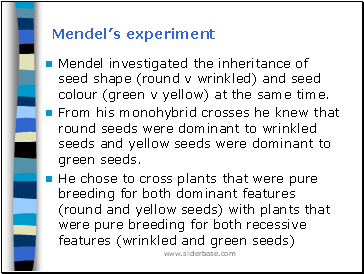 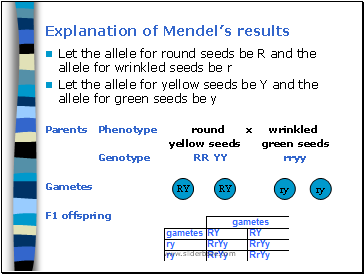 Mendel investigated the inheritance of seed shape (round v wrinkled) and seed colour (green v yellow) at the same time. 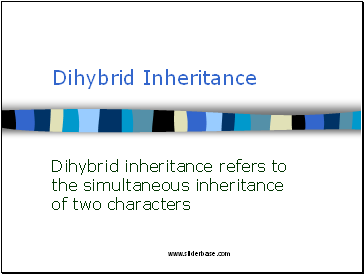 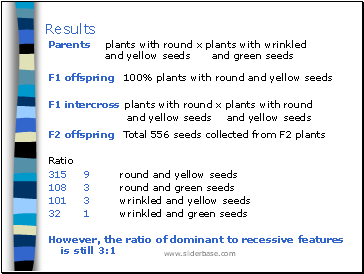 From his monohybrid crosses he knew that round seeds were dominant to wrinkled seeds and yellow seeds were dominant to green seeds. 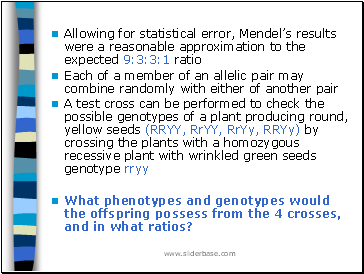 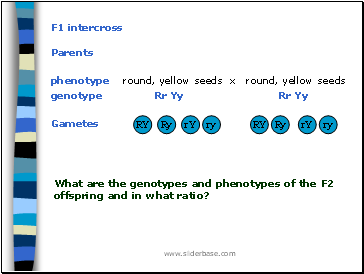 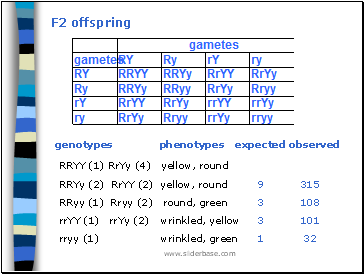 What are the genotypes and phenotypes of the F2 offspring and in what ratio?